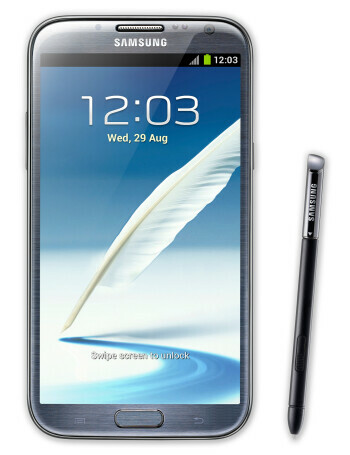 The Samsung Galaxy Note II for T-Mobile is a blend between a smartphone and a tablet as it sports a humongous 5.5-inch touchscreen with resolution of 720 by 1280 pixels. Just as impressive is the 1.6GHz quad-core Exynos 4412 processor that the device has been equipped with. For capturing those special moments there is an 8-megapixel camera on the handset's back, and a 1.9-megapixel cam on its front enables video chats. With a 3,100mAh battery, the Galaxy Note II should be well capable of lasting through a day of moderate to heavy usage. The smartphone is meant to fly on T-Mobile's HSPA+ network at up to 42Mbps. Which smartphones can T-Mobile customers buy for LTE service?